All NEW! Our Day of the Dead tracing pages are designed for working on pencil control! We provide dotted lines for the kids to trace - and of course once traced, they can embellish or colour in the pictures as desired. 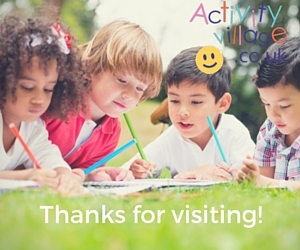 Younger children can trace between the pairs of dotted lines with a crayon or felt tip; older kids can trace over all the dotted lines, perhaps with a selection of colours. 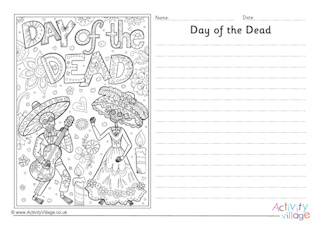 There are nine Day of the Dead tracing pages in this pack to suit a wide age range. Youngest children can trace between the dotted lines with a crayon or felt tip pen. Older children might want to use different colours to trace over all the dotted lines, then embellish and colour their designs. Trace over the dotted lines to make a pretty marigold - or just a generic flower - read to be coloured in. Marigolds are used for decoration in Mexico's Day of the Dead festival. This lovely, decorated owl face was originally designed for Day of the Dead, but I think the kids would enjoy tracing over the dotted lines and colouring in some of the details at any time of year. Here is our simplest sugar skull tracing page - very like the skeleton masks worn during the Day of the Dead parades. It's simple outlines leave plenty of space for embellishments or could be suitable for younger children. This sugar skull tracing page has a few fun details for the kids to trace over. 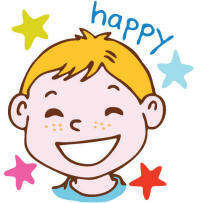 Younger children can trace in the channels; older kids can trace on the dotted lines. Here is some more tracing fun for Day of the Dead! Trace over the dotted lines on this calavera - or sugar skull. This is my favourite of our collection of sugar skull tracing pages. The skeleton's expression just makes me laugh - and I love how he is wearing the hat that you see on many of the skeleton decorations for Day of the Dead. This is by far the hardest of our sugar skull tracing pages - will lots and lots of dotted lines for the kids to trace!